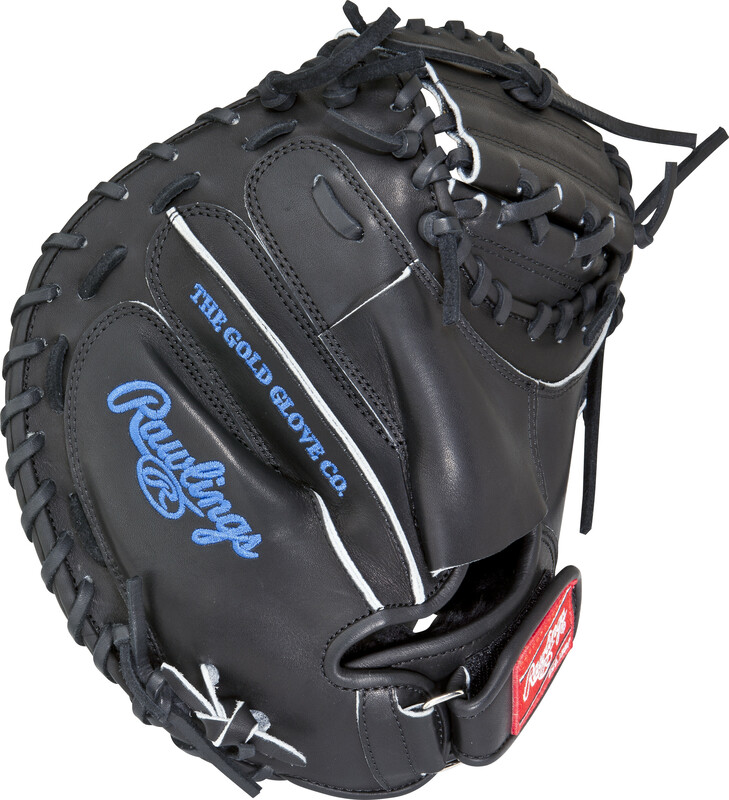 List Price: $259.95 $259.95 This Salvador Perez Game Day Heart of the Hide Catchers Mitt features the One Piece Closed Web, which creates maximum strength and durability. 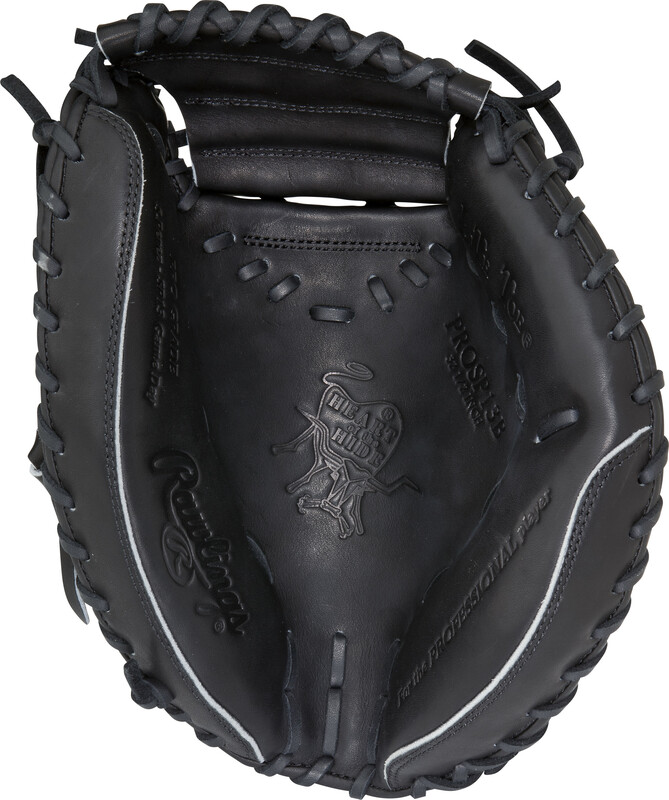 With its 32.5 pattern, this Catchers mitt forms a great pocket, which makes it easier to control the ball and scoop up pitches in the dirt. 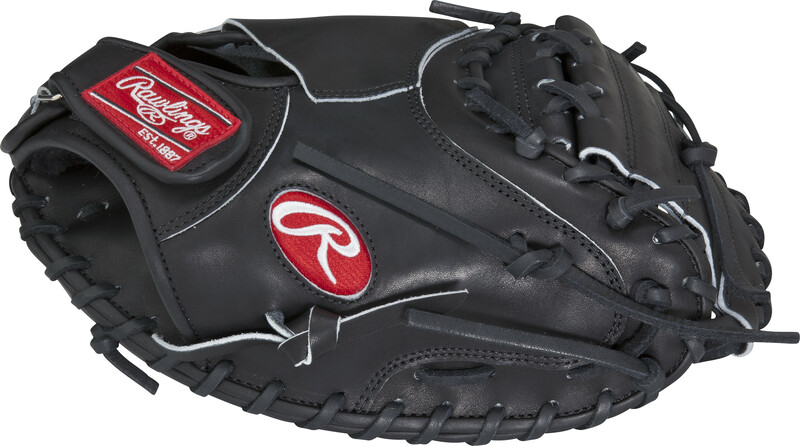 Constructed from Rawlings’ world-renowned Heart of the Hide® steer hide leather, Heart of the Hide® gloves feature the game-day patterns of the top Rawlings Advisory Staff players. These high quality gloves have defined the careers of those deemed “The Finest in the Field®,” and are now available to elite athletes looking to join the next class of defensive greats.